All homes currently listed for sale in the zip code 78264 as of 04/26/2019 are shown below. You can change the search criteria at any time by pressing the 'Change Search' button below. 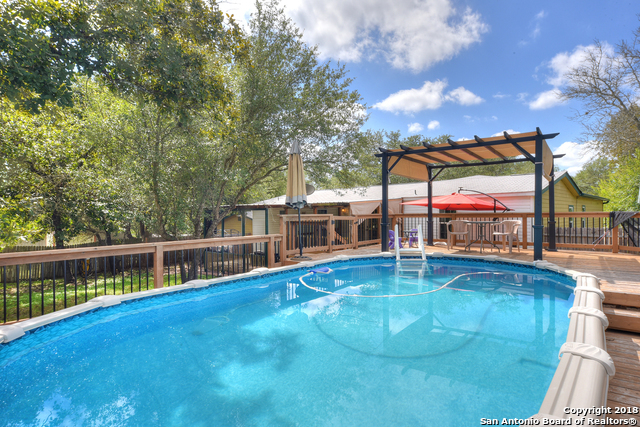 "Stunning home just minutes from San Antonio off Hwy 37 South near Braunig Lake. 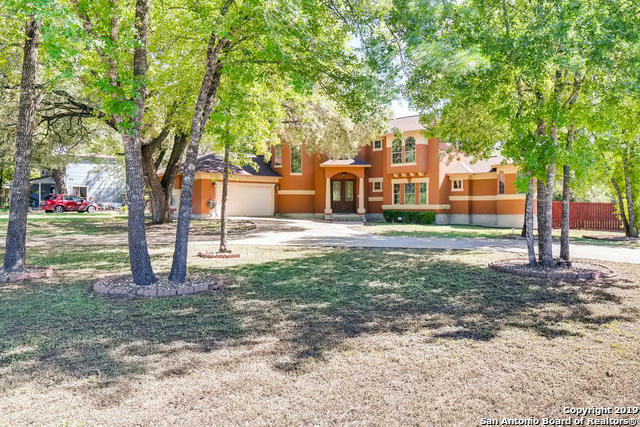 Home features approx 3100 sqft, 4 Br 3 Bath on approx 0.93 acres. Enjoy your BBQ in backyard patio deck on this corner lot. Come take a look today!" "THIS ONE OF A KIND PROPERTY IS PERFECT FOR EVERY BUYER. 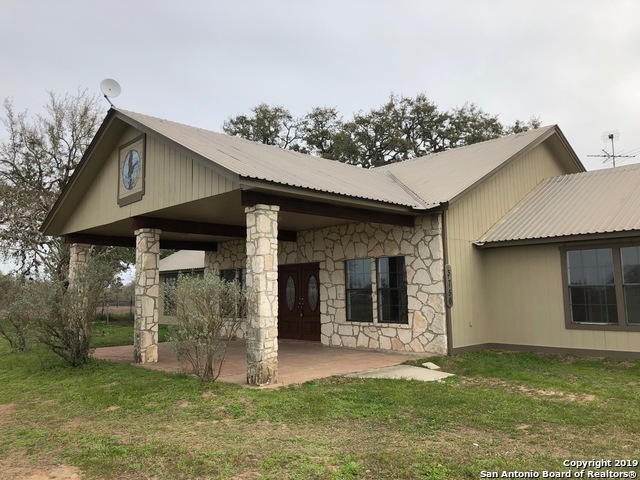 SITTING ON ALMOST 2 ACRES, THIS PROPERTY BOASTS A NEWLY REBUILT & RENOVATED 1430 SQFT, 3 BEDROOM, 2 BATH HOME COMPLETE W/ BEAUTIFUL LAMINATE FLOORING THROUGHOUT, HIGH CEILINGS, OPEN FLOOR PLAN, LARGE KITCHEN W/ STAINLESS STEEL APPLIANCES, LARGE BEDROOMS, & 2 UPDATED BATHROOMS. 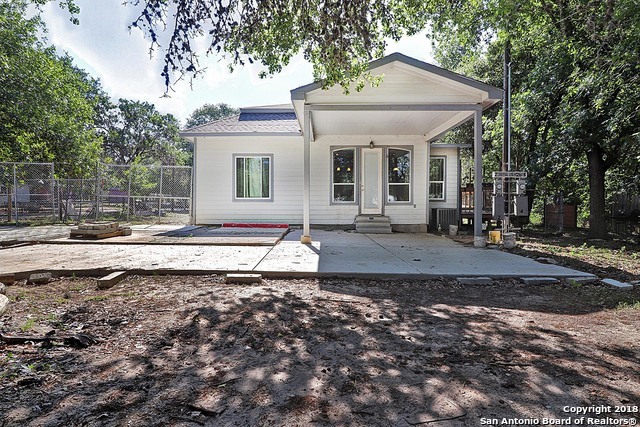 540 SQFT COMPLETELY RENOVATED GUEST HOUSE PERFECT FOR FAMILY AND FRIENDS OR AS A RENTAL. STORAGE BUILDINGS, WORKSHOPS/STALLS MAKE FOR A TRULY FANTASTIC UNIQUE MULTI-U"
"If you're looking for country living but not too far from the city, this is it. 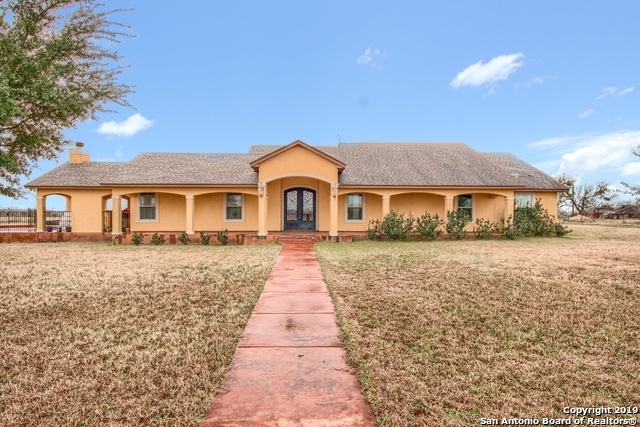 Spacious home on 10 acres just outside 1604. Big kitchen, 2 living areas, fireplace in family room, The home is in great shape, just needs some updating, priced accordingly. Workshop for the handyman or mechanic with working lifts and detached garage. Beautiful mature trees, with a tank /pond that can be filled and used for fishing. Bring your boots as you will definitely want to walk property." 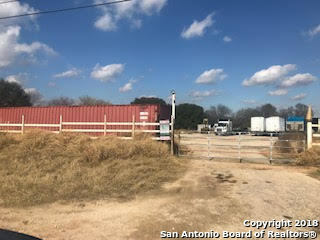 "Great Lot for Commercial/Residential use Zoning OCL on 1604 South Loop"
"Ready to Move out of the city? This 3 bed, 2 bath home sitting on 3(+/-), beautiful tree covered acres just minutes from the city is ready for you to move in. 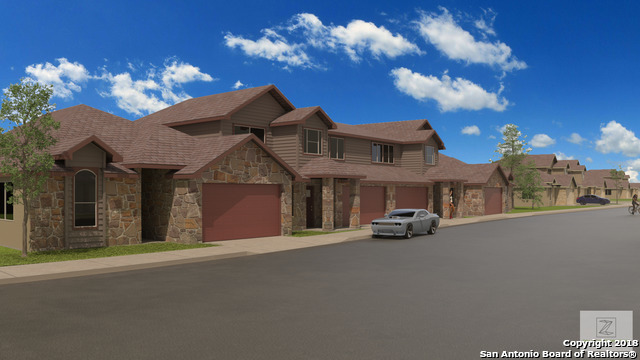 Home has open floor plan with breakfast area and separate dining area. Large living area with fireplace. Master has a large walk in closet and wonderful garden tub with separate shower. 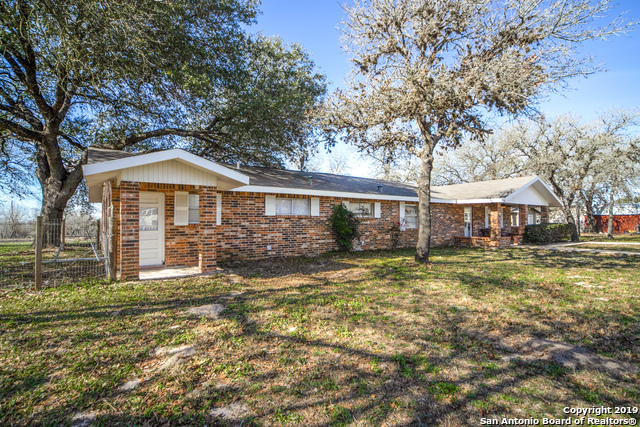 Home has been well maintained and has just had a new roof installed." "PRICED REDUCTION !! 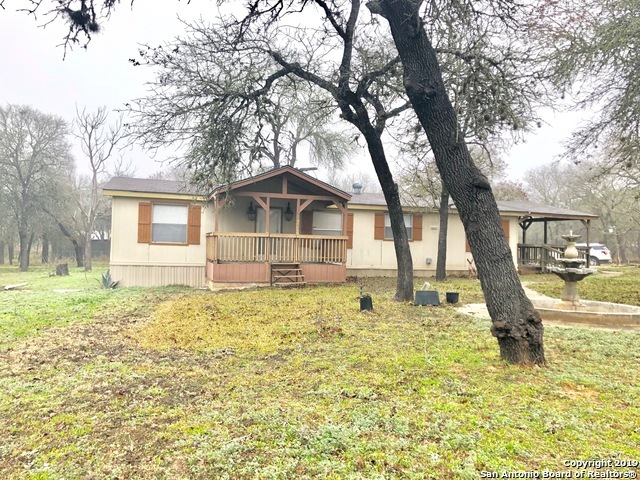 !This Beautiful captivating 5 acre land has a 2 bedroom 2 bathroom home open floor ,septic located in back of home.. plenty oak trees a 30x30 covered patio,that can also be converted into a garage, or a second home. 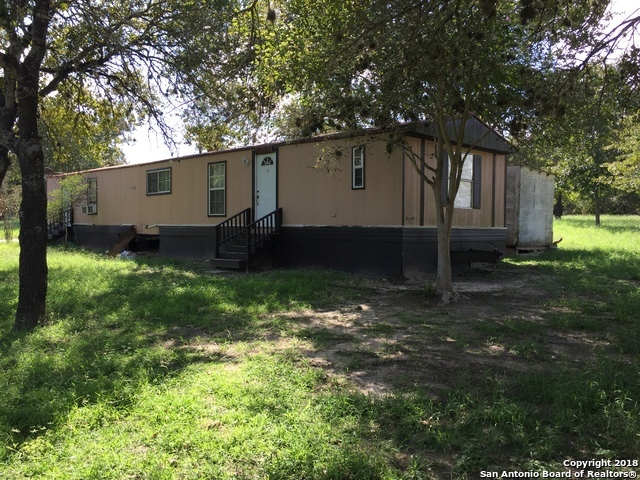 ,street lights throughout the land, water well that hasn't been used in years all around fencing, southside schools near by, hwy 37 approx 5 miles away ,Toyota plant approx 5 miles THIS HOME QUALIFIES FOR RENOVATION LOAN FINANCING FOR CONVENTIONAL OR FHA LOANS"